Whether you’ve already completely envisioned your wedding and put your plans into motion or you’re still looking for some inspiration to get the ball rolling, this blog post is for you! I’ve put together a few of the top bridal website’s 2015 wedding trends for you to browse. Don’t worry about being too “trendy” with these ideas, its easy to personalize them to fit your unique wedding day! It goes without saying that a castle fits perfectly into this category. 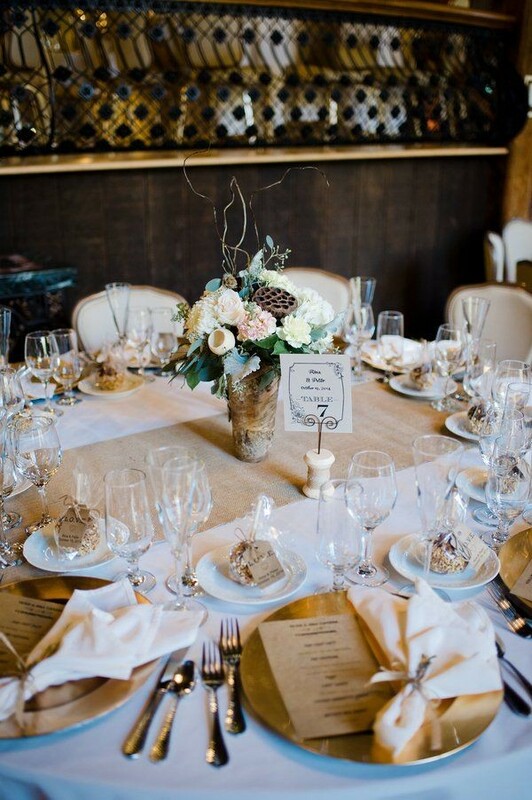 The Knot mentioned ” the best part about a unique venue choice is you don’t have to go overboard on all the décor — you can let the space speak for itself”. 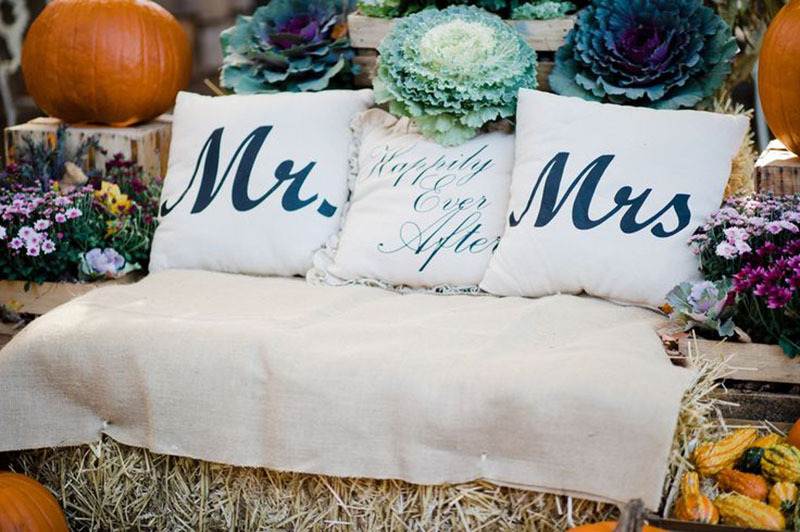 This is one of the number one things we tell our brides the first day they visit. You can do as much or as little as you please and your backdrop will still be impressive. At the our castle, your guests will always have something new to see each time they round a corner. Between the refurbished balconies that were once in the Providence Opera House to the antiques dispersed throughout the building, there’s always something or somewhere to explore. These three themes all work incredibly at the castle. I’ve seen versions of each and its hard to pick a favorite. 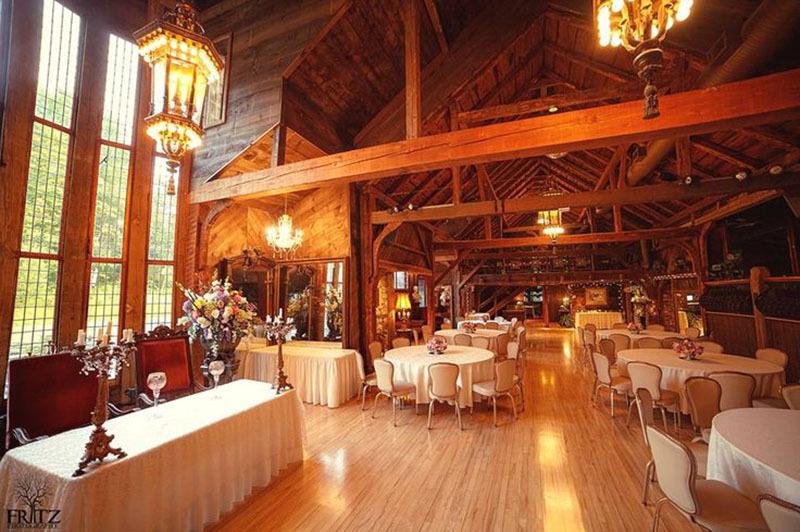 Our structure, which is originally an old wooden barn, brings the rustic feel to life. The antiques, woodwork and chandelliers all play into the that vintage, Gatsby vibe. And as soon as you add flowers and greenery, whimsical begins to blossom. Who doesn’t love an ice cold, tasty beer?! Craft beer is at an all-time high and we are seeing more and more appearances at weddings. 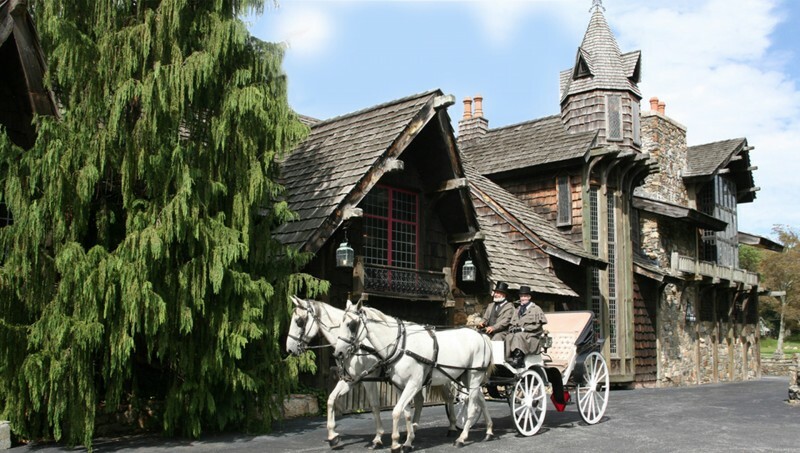 Lucky for Bill Miller’s Castle brides and grooms, Branford is home to some amazing breweries. DuVig Brewing Company, Stony Creek Brewery, and Thimble Island Brewing Co. are all located within 6 miles of the castle. 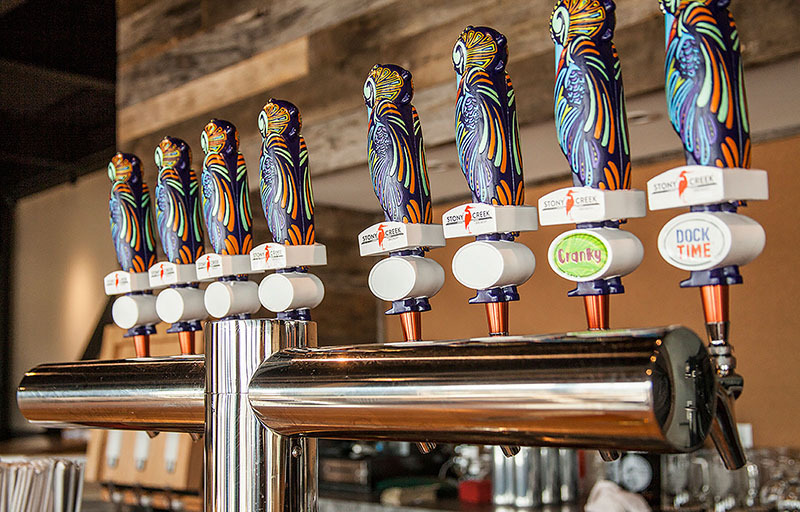 We keep their beers in rotation on our taps and have no problem ordering the beer of your choice to best suit your taste buds! What do people want to do at a reception? Eat, drink and party. The eating tends to happen more in the beginning and middle of your wedding, why skimp on the end? After some serious dancing and a few trips to the bar, your guests are sure to work up an appetite again. 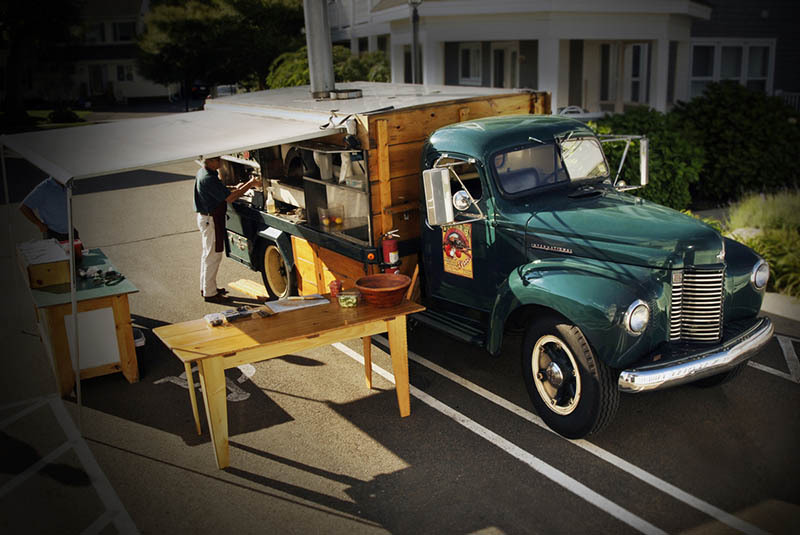 Getting a food truck to pull up outside the castle to feed your guests some of your favorite comfort foods will surely be a hit. With so many great food trucks in the area, the hardest decision you have to make is pizza, grilled cheese, specialty spuds or tacos!